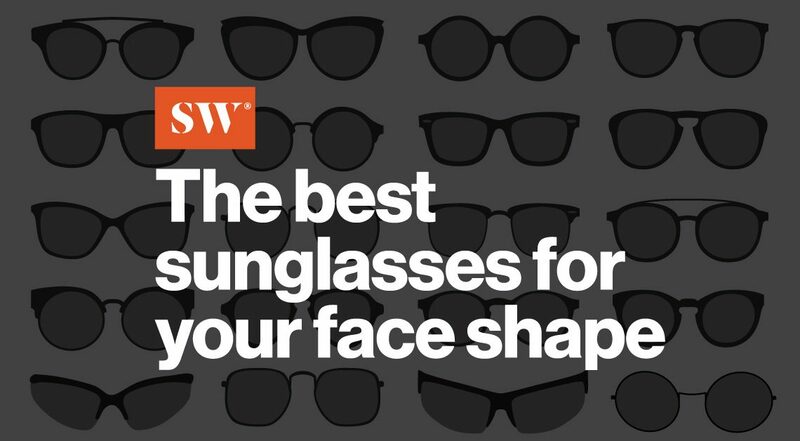 Picking out the perfect sunglasses for your face shape isn’t as easy as you might think. There are frame shapes that will enhance your best facial features, and there are frames that… won’t. Ten years from now, you won’t want to look back at your photos and think: “those sunglasses looked terrible on me!” Don’t worry, we’re here to help. So, how do you know which shades are right for you? First, you’ll need to figure out whether your face is heart, round, oval, or square. We suggest asking a friend, looking in the mirror, or taking a selfie. Once you’ve found your face shape, then you can begin to pick sunglasses that will complement your features. Lucky for you, we made a guide to make the process as easy as possible. Read on to find the perfect pair of sunglasses for your face shape. Now that you know your face shape and the best sunglasses shapes to shop, it’s time to get to work and find the perfect style. And we know just where you can find ’em!